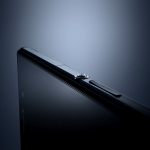 After posting 3 teaser images for Xperia Honami, Sony has just posted the first official Xperia Honami teaser videoon You Tube saying “The best of Sony is about to get even better”. 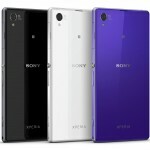 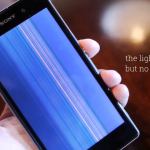 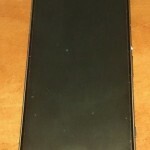 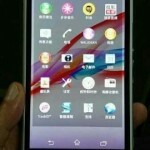 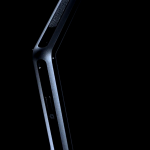 Full profile of Xperia Honami is shown in video. 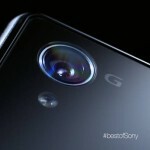 Check out below the official teaser from Sony. 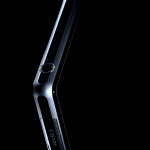 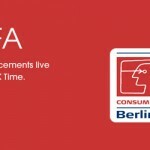 From video it is confirmed that Xperia Honami will be launched at IFA even in Berlin on 4 Sept as Sony ended the video with saying #4Sept. 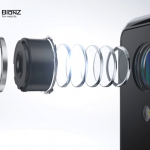 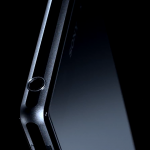 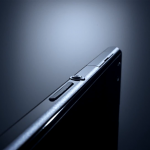 Well as speculated many hardware feature of Xperia Honami are again confirmed like an open 3.5 mm water proof headphone jack, longer speaker grill at bottom, 20.7 MP camera with 1/2.3″ sensor with G-Lens but still we don’t see branding of “G” lens near cam in teaser videos also but same was spotted in some leaked pics of white Xperia Honami yesterday. 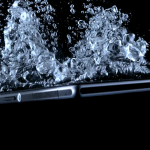 We have taken some screenshots from the video which shows Xperia Honami in a great profile.